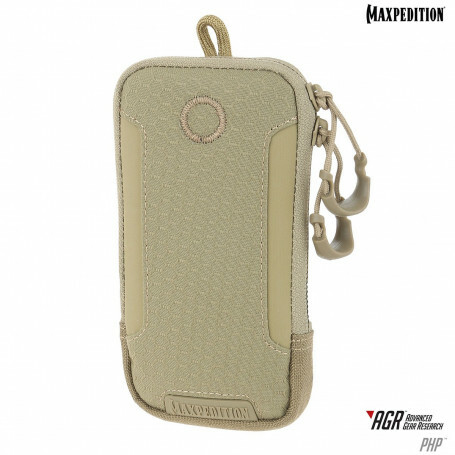 The PLP iPhone 6s Pouch comfortably fits your phone and protects it with a padded felt interior. The PHP iPhone 6/6s Pouch comfortably fits your phone and protects it with a padded felt interior. 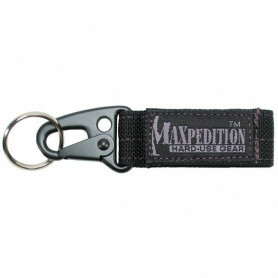 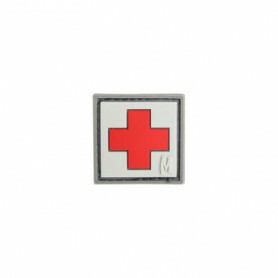 It is sized to fit through a belt loop or attach to a pack. 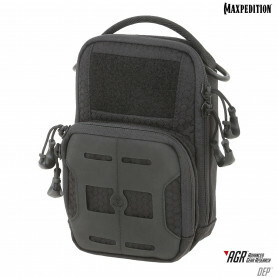 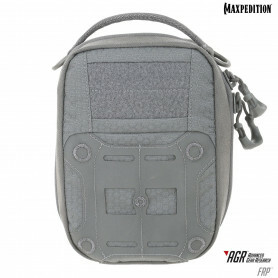 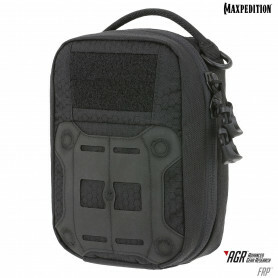 It comes with one TacTie® PJC3™ Polymer Joining Clip for modular attachment to any AGR or legacy pack.